is typically used in conferences, seminars and meetings. It is the most difficult form of interpretation. Precision, Pace, and Pronunciation, what ASI calls “3P”, is vital to a successful simultaneous interpretation performance. If any of the 3Ps are lacking the event will suffer. ASI has performed simultaneous interpretation at plenary sessions with over 350 participants, at U.S. Government conferences, such as U.S. Central Command’s Chairmen of Defense Conference and at U.S. Department of State meetings with participants that included Senator John McCain and Former Ambassador Ryan Cocker. 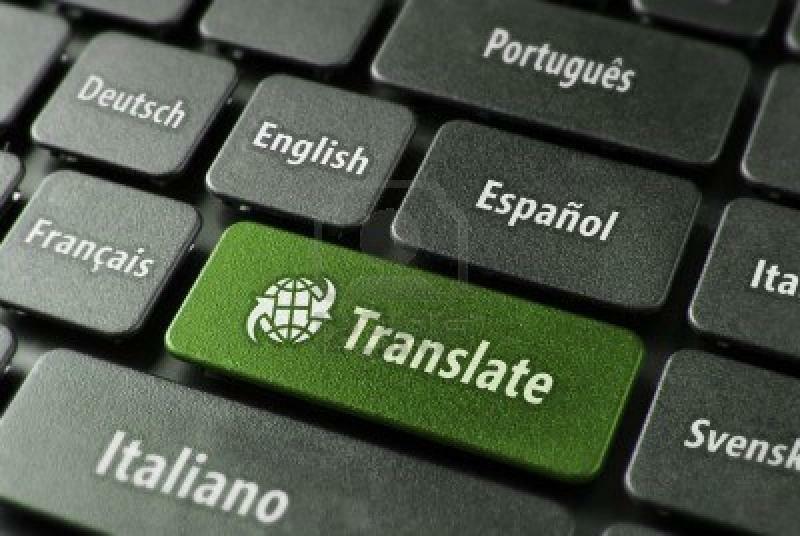 ASI follows the industry standard of switching our simultaneous linguists every 30 minutes during the session in order to ensure we meet and exceed expectations. In addition to superior linguists, ASI also provides the sound both, microphones and headsets for any event. ASI is as full service firm. Translation of documents is a core element of ASI. We translate all types of documents to include business cards, articles, documents, presentations (powerpoint), diplomatic notes, manuals, technical works and research papers. ASI has translated documents for the United Nations, the U.S. Department of State, U.S. Central Command, Special Operations Command Central and the Jordanian Armed Forces to name a few. ASI provides a guarantee delivery date depending on the length, language and technical content of the document. Project Management requires planning, organizing and coordinating resources under definitive time constraints in order to achieve a specific requirement. ASI has the leadership, the decisive capability and the time management skills to bring your conference, meeting or seminar project to fruition. ASI is an extension of your headquarters that will allow you to focus on the substance while we execute the administrative and logistics requirements of your project. From inception, to scheduling, to location, to cost, to VIP protocols; we are your project partner. ASI has successfully managed projects in a number of venues to include the Middle East. Copyright 2014 Apollo Strategies, Inc.. All rights reserved.